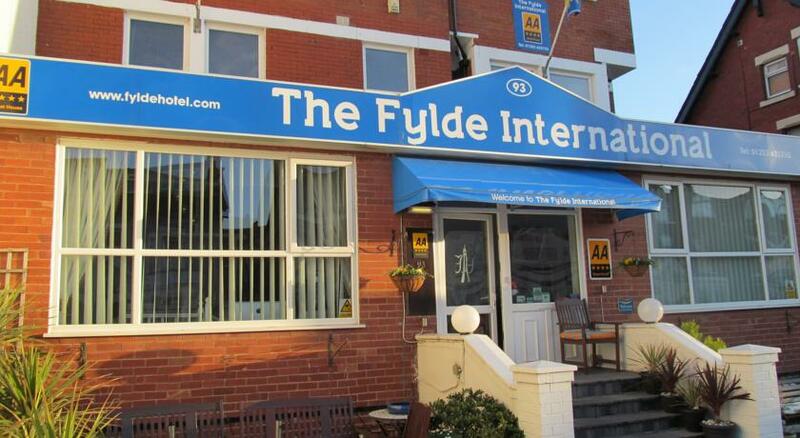 Put your feet up and relax from a busy Blackpool day out, and stay at the Flyde International. At the heart of Central Pier, you won’t find a more welcoming service. 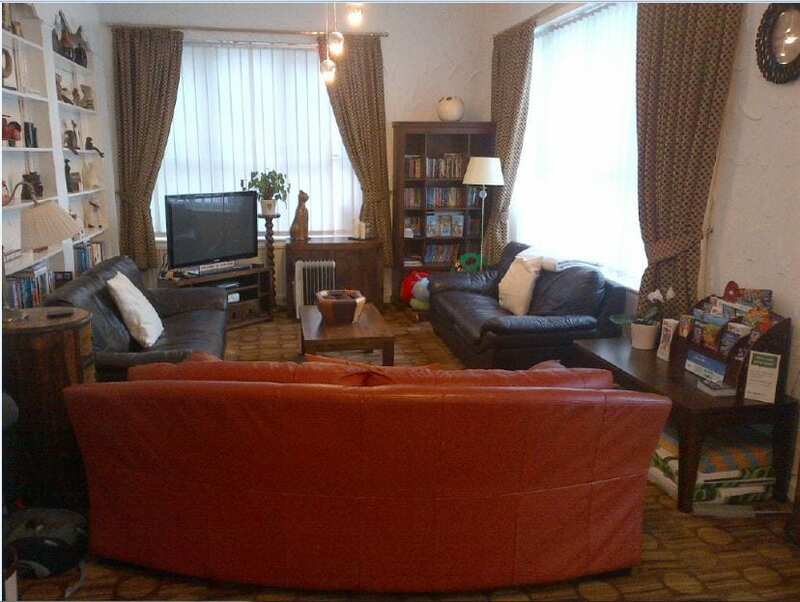 Working as a large house we offer a spacious sun lounge with comfy sofas, a warm welcome and TV and internet station to keep the kids entertained. We want you to make yourself feel at home when you’re in our hotel. We’re located in the perfect location for exploring the attractions. A short stroll will take you into central Blackpool and the attractions, and a trip on the new tram system will take you south to the Pleasure Beach and Sandcastle Waterpark. We have a wide variety of room styles, decorations and sizes to suit your needs, our rooms are kept clean and have a very comfortable atmosphere in every room. We serve buffet style English breakfast in the morning; we have a range of cereals, fruit and toast. Specialising in schools and specialist groups we can provide tailor built packages to suit your needs. 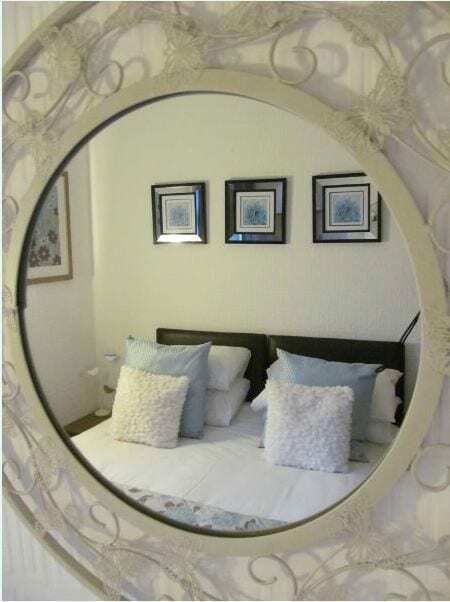 We provide a safe environment by booking out the complete property making it the ideal base for you to stay. 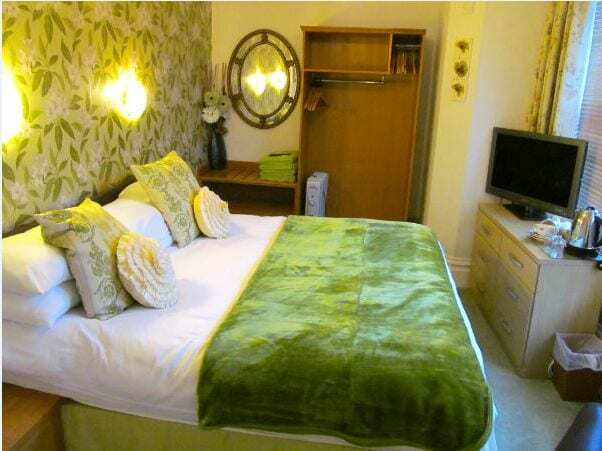 We can cater for 32 people in a variety of en-suite rooms.